In support of Yummy Mummy Week 10th – 18th March 2012, in the UK, I’m sharing this picture of cake with you. The instructions said “a cake…” but, hell, who stops at one? Today ten children in the UK will hear the news they have cancer. By taking a few minutes and posting this deliciousness on here I’m hoping to help raise awareness of CLIC Sargent and encourage support for a worthy cause. If you would like to run an event to support the week go to www.yummymummy.org.uk and sign up for a fundraising pack. Don’t forget to join us on Twitter at #dosomethingyummy! I am dribbling LOL they look lovely. OH MY WORD – I think I just dribbled onto my bossom! 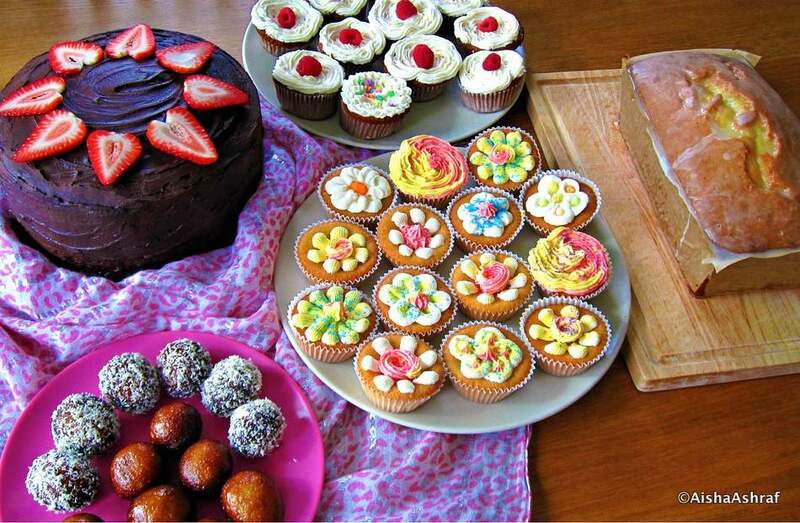 Send cake parcels at once – I am in neeeeeeeeeeeeeeed!